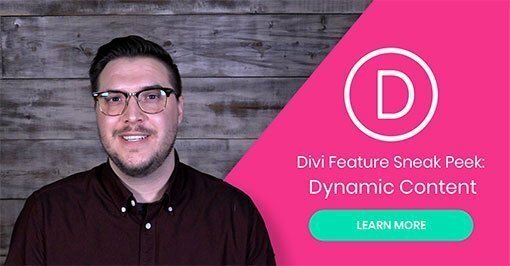 A quick overview of what new features are coming to Divi or have already been released. 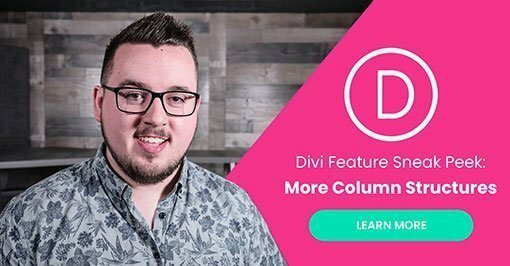 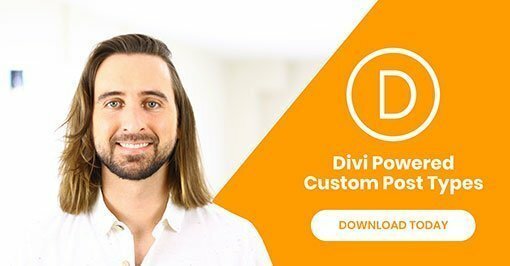 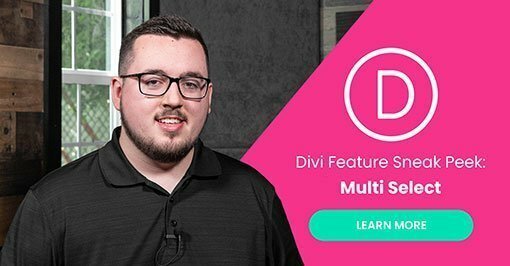 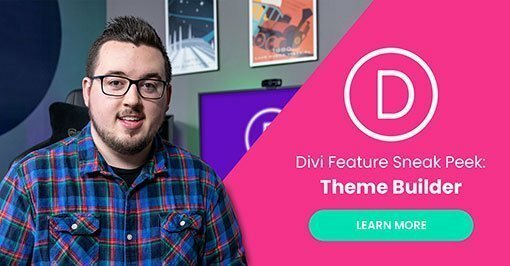 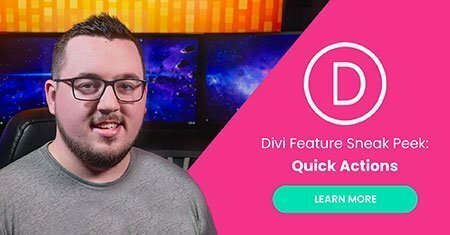 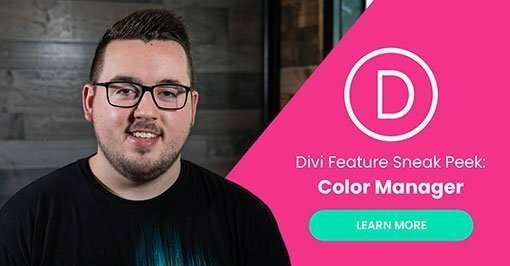 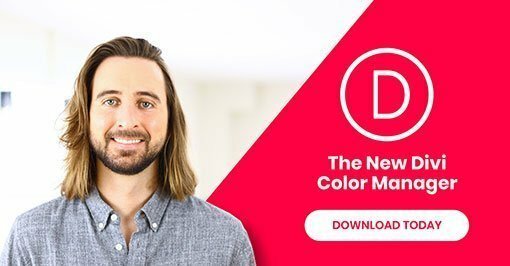 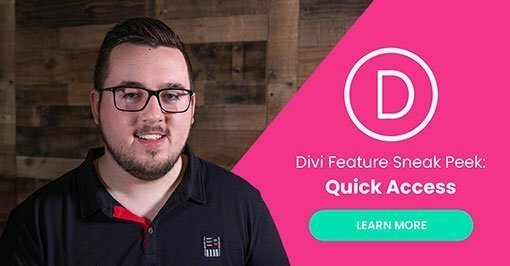 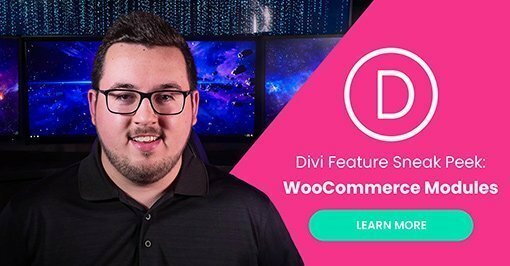 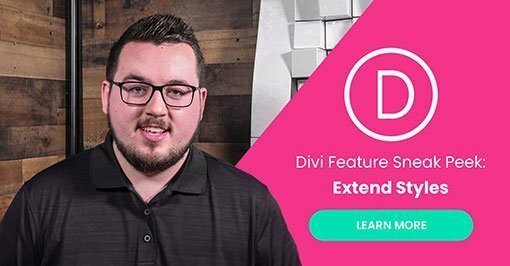 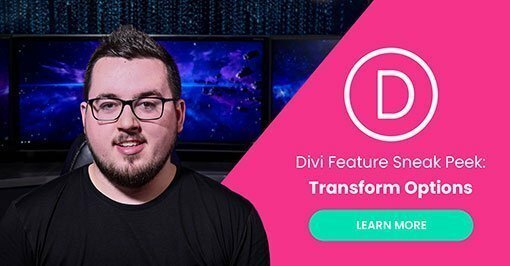 Divi is not only the #1 theme available today, but it is a continually evolving WordPress Theme that is updated by its developers on a very regular basis to improve old theme features and introduce completely new features. 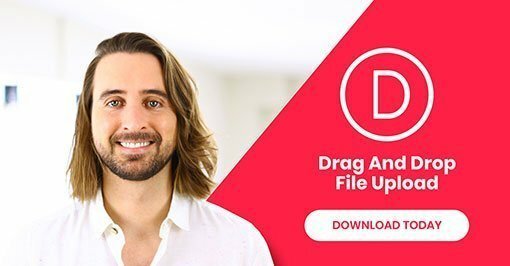 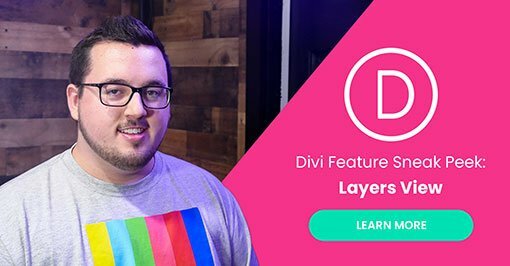 As the developers of Divi, Elegant Themes have been releasing feature sneak peaks on their website to let us know what they are currently working on and what the planned road-map that lies ahead. 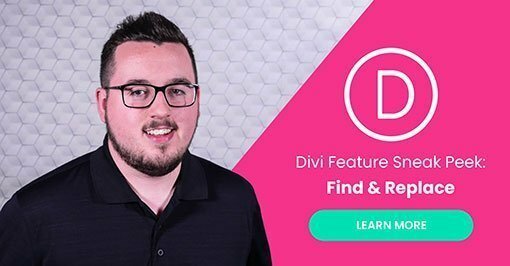 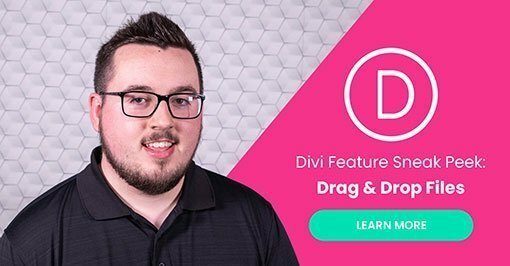 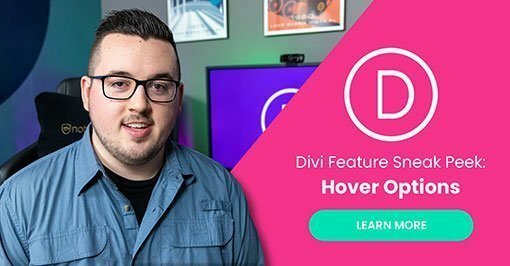 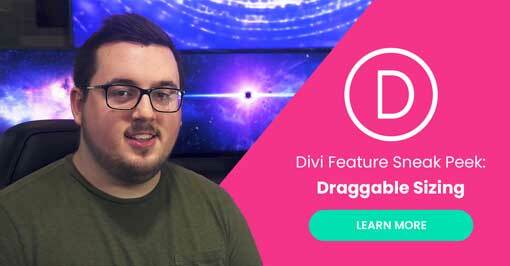 It’s an exciting time for Divi users as many amazing features are getting introduced or will be added to the theme soon, but If you are anything like me, you may have got lost between what Divi features are coming, what have already been released and those you were just dreaming off. 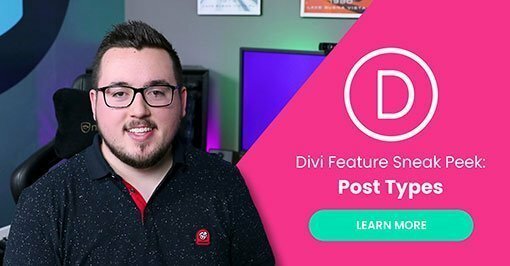 In order to help keep track of where we are in the evolution of Divi, this page will list the features updates on the left of the page as they are announced on the Elegant Themes blog and when those features are released the feature update post will be added into the right column. 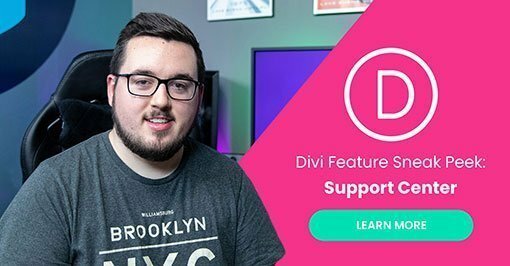 You can view the entire Divi change log for a full, detailed list of feature updates. 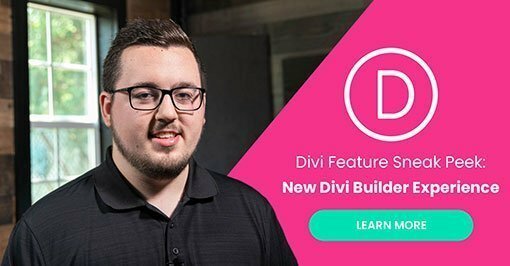 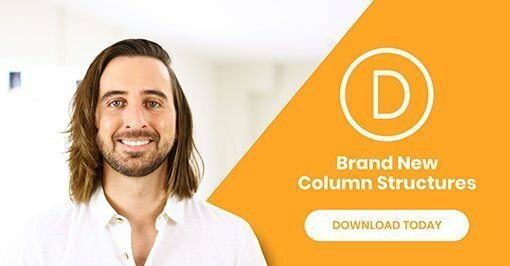 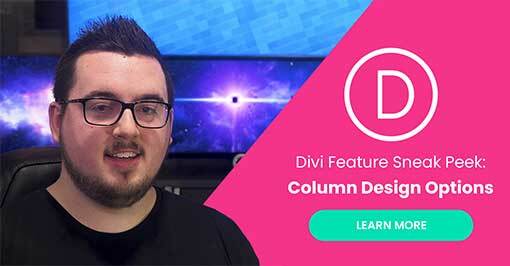 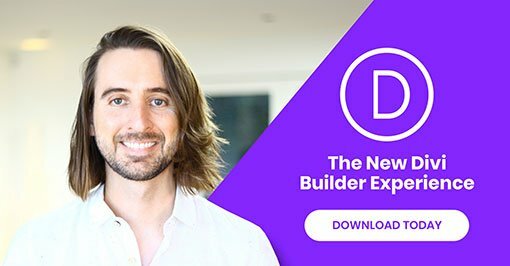 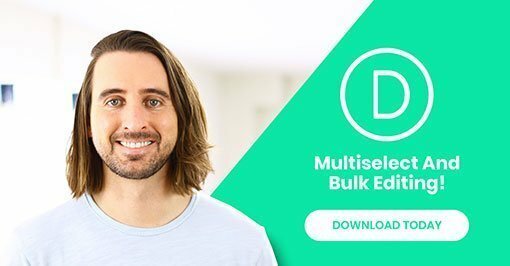 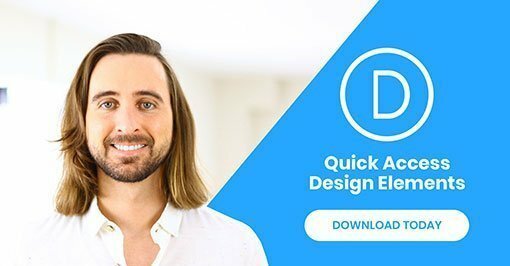 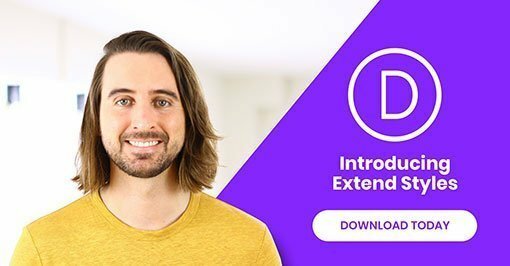 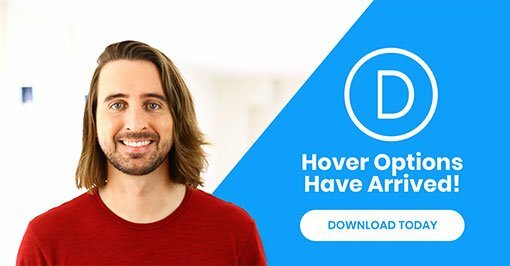 So, take a look and see what new Divi features are coming and what features you may have missed. 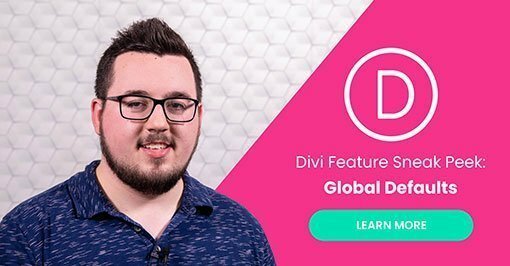 Divi features that will be released in the future. 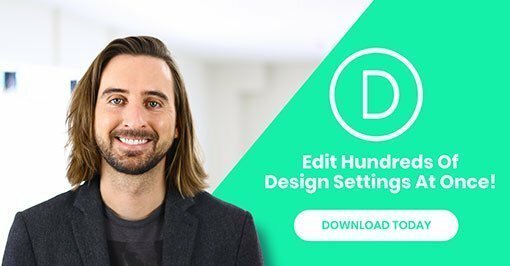 There are never any release dates announced with feature sneak peaks and features are not released in sequential order. 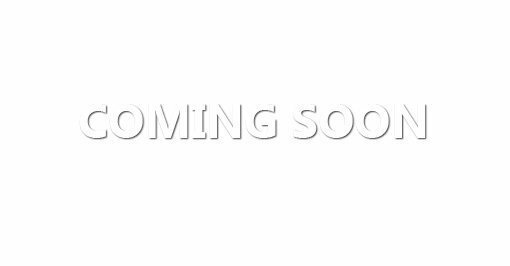 If there are any clues given by Elegant Themes staff they will be added here.